THE overwhelming majority of public sector workers who take on their employers in the tribunal system end up settling the case – and are almost always silenced in the process, The Detail has found. Figures obtained from a sample of public bodies in Northern Ireland show a pattern where very few cases end up in an open hearing in a tribunal; rather most claimants either withdraw their claims or strike a deal with their bosses, signing confidentiality agreements in the process. All the public agencies involved used the expertise of lawyers, either in-house or hired in, and legal costs were met through specialist employment insurance or directly from their funds. Confidentiality clauses are very prevalent in the current Employment Tribunal system and they are also commonplace in other areas of law, this leads to fundamental issues of transparency of public bodies and how public money is spent. John Cousins worked at Queen’s University over 10 years ago as permanent secretary of the Students’ Union; during this time he launched two religious discrimination claims against the University, with settlements amounting to £150,000 and formed a group with like-minded people within the University to advise people on their claims. Mr Cousins was asked to sign a confidentiality agreement and refused. Mark McEvoy from the Employment Lawyers group says the way settlements are dealt with differs in the public sector compared with the private sector, with less emphasis on the costs involved. “In the private sector it’s a commercial decision first and foremost and the people making the decisions are making it exclusively based on the costs of running a case and the cost-benefit analysis and it’s principally about ‘what is this case worth?’ or ‘what are our chances of successfully defending it?’ and ‘is it more economical to look at a resolution?’. “The same considerations apply for the public sector, but the persons taking those decisions maybe don’t have the same immediate budgetary control as private sector organisations. Rosemary Connelly, a solicitor from Warrenpoint agrees that there is a distinction between the public and private sectors when dealing with a tribunal. “It does seem to me that there are cases that could be mediated earlier and I think in particular in the public sector this is something that could and should be looked at. “I’ve always noticed a distinction, if you’ve got a private cooperation that you are representing and they are faced with a tribunal claim, they will at an early stage want to know what the likely outcomes of a successful defence are. If not what is their likely exposure and they will want to limit that and deal with the case early on. In regards to confidentiality clauses Mr McEvoy says ultimately barristers and lawyers have to follow orders from their clients and that every case is different. “Some employers are quite happy to move on without confidentiality clauses because they are happy to say they came to a resolution and they’ve nothing to hide, indeed if anything, if it’s settled for a small sum they are happy for it to be known, so no one is giving the impression they won substantially more than the facts disclose. Which bodies, which cases and how much? 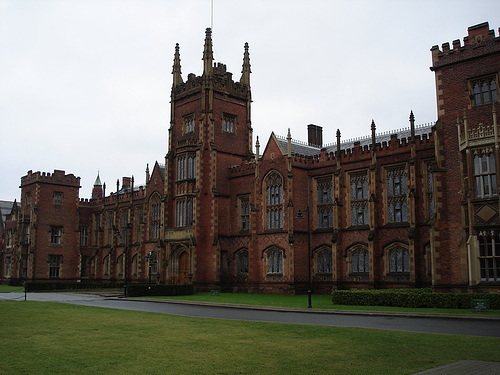 Queen’s University Belfast has had 20 claims lodged since 2009, six of these were withdrawn before they reached tribunal. Of the other 14 cases, two are still ongoing and 11 have been settled, with eight of these bound by a confidentiality clause. This means that claimants of over 70% of settled cases (72%) are bound by a contract to not disclose any information covered by the agreement. At the University of Ulster, since 2009 there have been 16 claims lodged against the University of Ulster, with 14 of these withdrawn before they reach tribunal. Of the remaining two, one case is still ongoing and the other was won in favour of the University. The University spent £67,282.45 on legal fees to fight this equal pay case. Within the Belfast Health Trust there have been 110 claims lodged since 2009, 73 of these cases are still ongoing, 33 were withdrawn before they even reached tribunal, five were dismissed and one was won by the claimant. 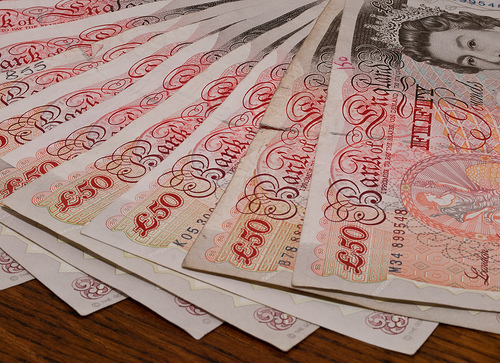 Public money spent employing barristers and solicitors ranged from £575 to nearly £14,000. Perhaps most interestingly 14 of these cases have been settled by the Trust and all of them were bound by confidentiality clauses. The Western Health Trust is the same, with all of their six settled cases bound by a confidentiality clause. Out of the 29 claims lodged within the Western Trust, 10 have been withdrawn by the claimant before reaching tribunal, eight are still ongoing, three have been dismissed and two struck out by the tribunal. The Western Trust has spent over £20,000 on legal fees defending claims. 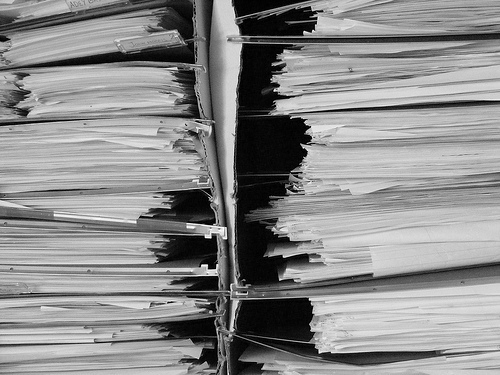 Out of the 35 claims lodged against the South Eastern Trust, all applicable have been bound by a confidentiality clause, this includes all settled cases (7) and even eight out of the 20 cases withdrawn by the employee before reaching tribunal have a confidentiality clause (40%). Of the remaining eight cases, seven are still ongoing and one was not upheld. The South Eastern Trust spent £22,354.38 on legal fees for one religious belief and political opinion case that was not upheld. The Northern Trust has had 33 claims lodged since 2009 and none of these cases have been settled. 63% of these claims have been withdrawn by the employee (21) and even though they did not reach tribunal 66% of withdrawn claims were still bound by a confidentiality clause. Of the remaining 12 cases, 11 are still ongoing and one was not upheld. Some claimants in the tribunal process feel like they have been railroaded into decisions they didn’t want to make or agree to. The Detail spoke to one claimant who felt forced into settling with their employer and then had no choice but to sign a confidentiality agreement. The claimant was represented by the Equality Commission and said they not only encouraged them to settle, but also to sign a confidentiality agreement. The claimant had made it clear she did not want to settle or sign a confidentiality clause when proceedings began. The claimant said when you have a group like the Equality Commission supporting a case; they are not representing themselves first and the claimant second. What's involved in self-representing at a tribunal?